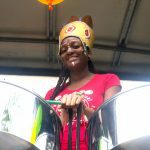 Give your team an authentic Caribbean music experience with a steel band team building workshop. 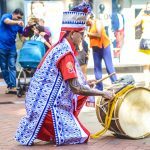 Led by dynamic musicians who will transform your team into a fully functioning steel percussion orchestra. 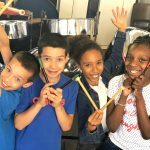 As a steel band the team learn to work together each making a simple achievable contribution to a fabulous musical outcome. The sessions will surprise and delight your team leaving lasting memories that will translate into increased synergy and sales. Tailor made to suit your requirements our events cater for small groups of 20 to 20o from 3 hours to 2 days. All delegates receive a goodie bag and a CD as a momento of their once in a lifetime experience.